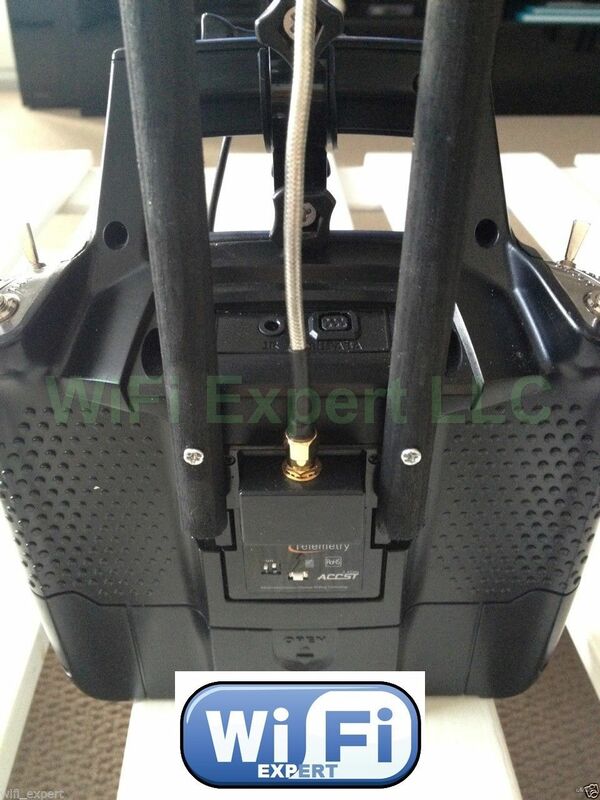 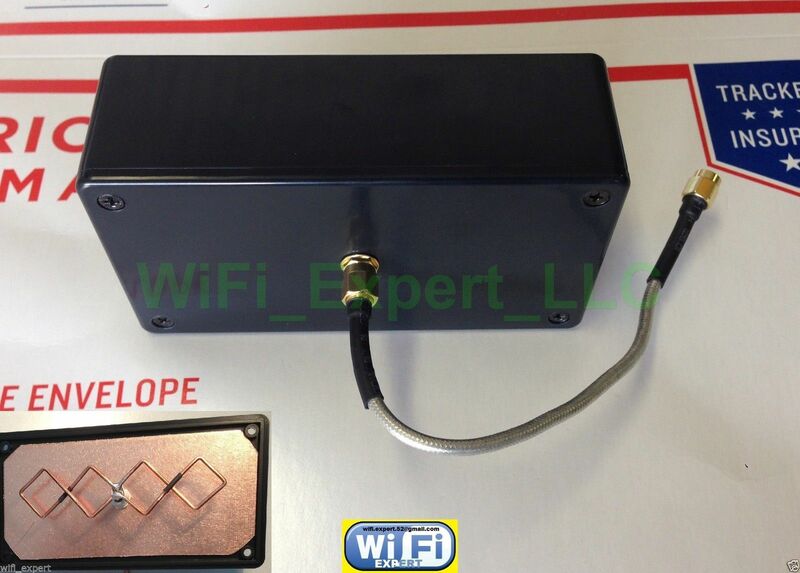 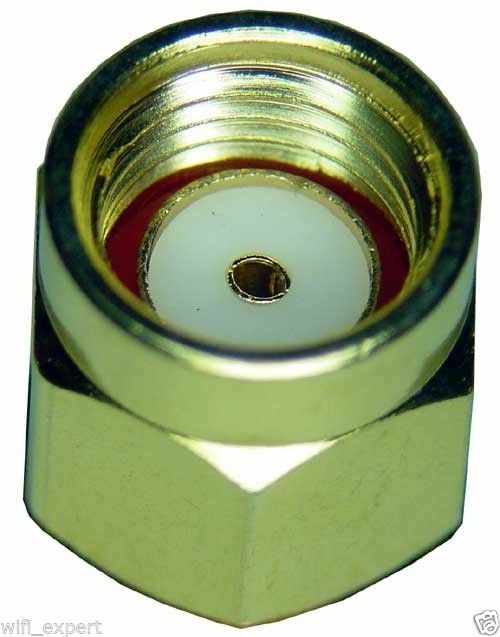 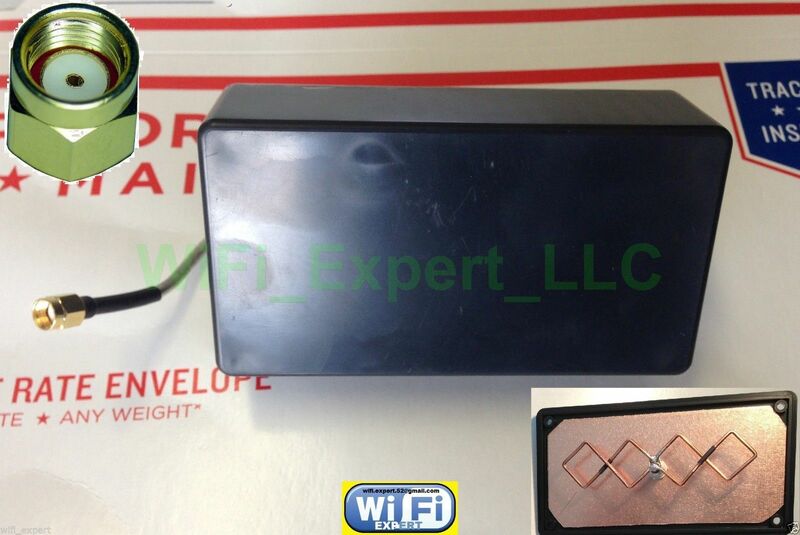 Includes: 1 (One) 5.8Ghz BiQuad Antenna with RP-SMA connector, 1 (One) 6 inch Jumper cable to RP-SMA, inside plastic enclosure. If you need 2.4GHZ SMA VERSION . 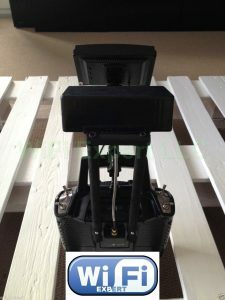 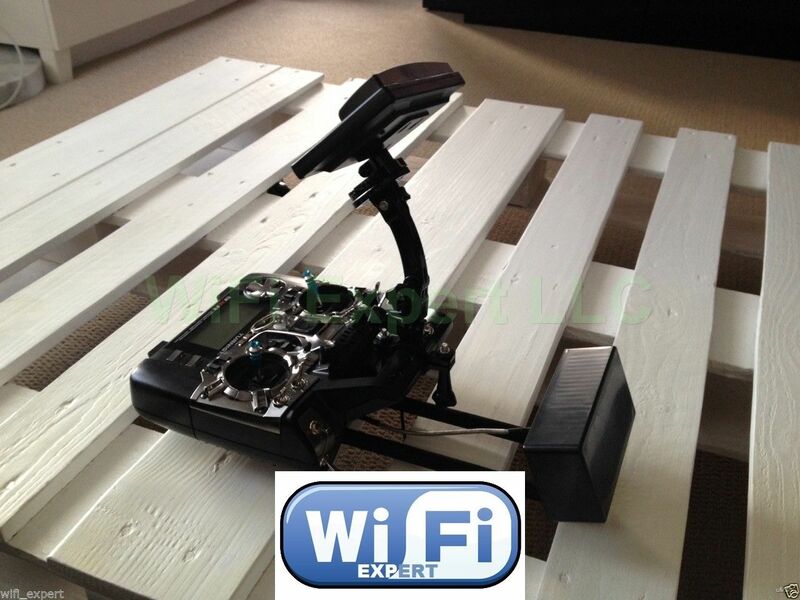 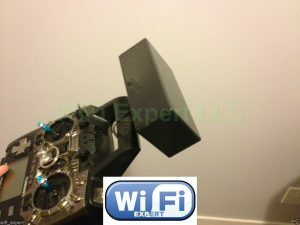 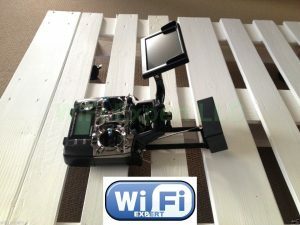 This is best when used as a stand alone antenna (specifically designed for FPV 5.8ghz Frequency). 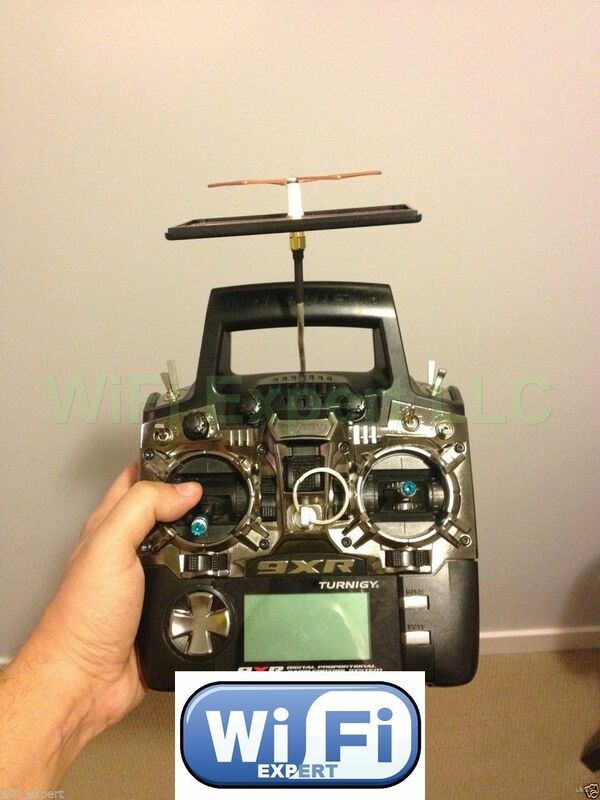 This Bi Quad Antenna is specifically made to be used as a stand alone for 5.8gHz FPV remotes.